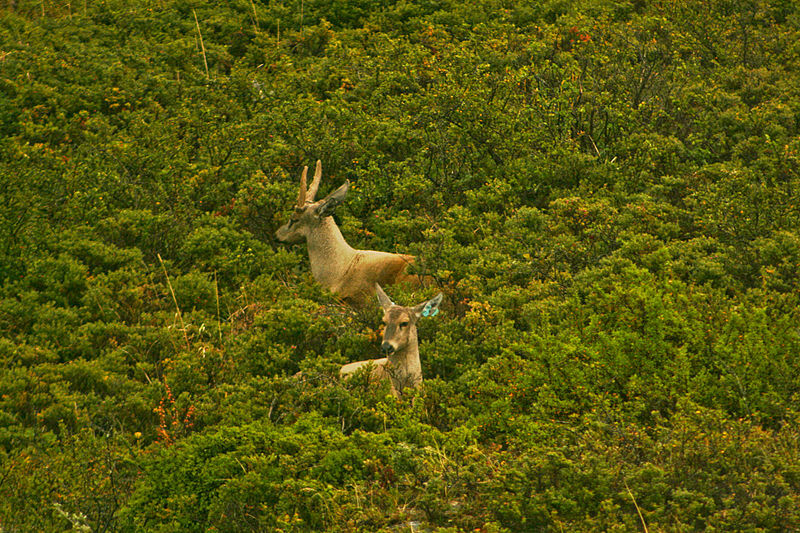 There are innumerable numbers of protected national parks which are present on the global scale. Here are six most amazing and exciting international national parks which you should visit in 2016. 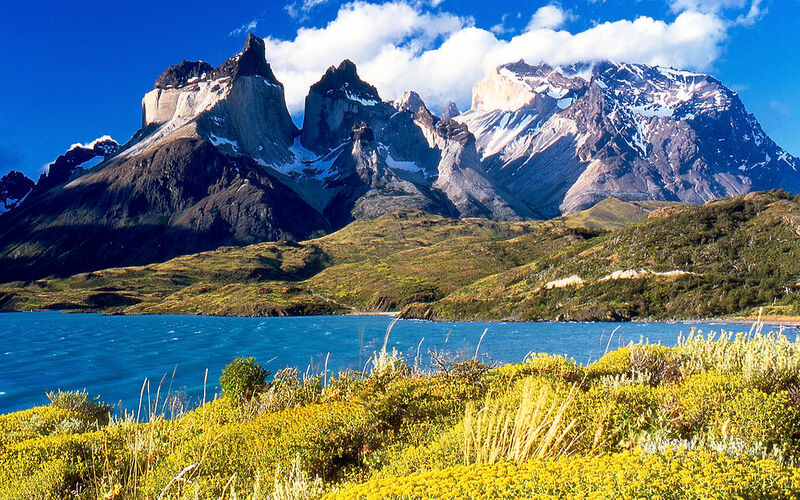 Torres Del Paine is present in Chile and it is surrounding by glorious Patagonia mountain range which has glaciers hanging by it. It is home to wild herds of the llama like guanacos and a number of breathtaking deep blue alpine lakes whose beauty can’t be comprehended in words. It also possesses some of the most iconic landscapes which can be found in the whole of South America. 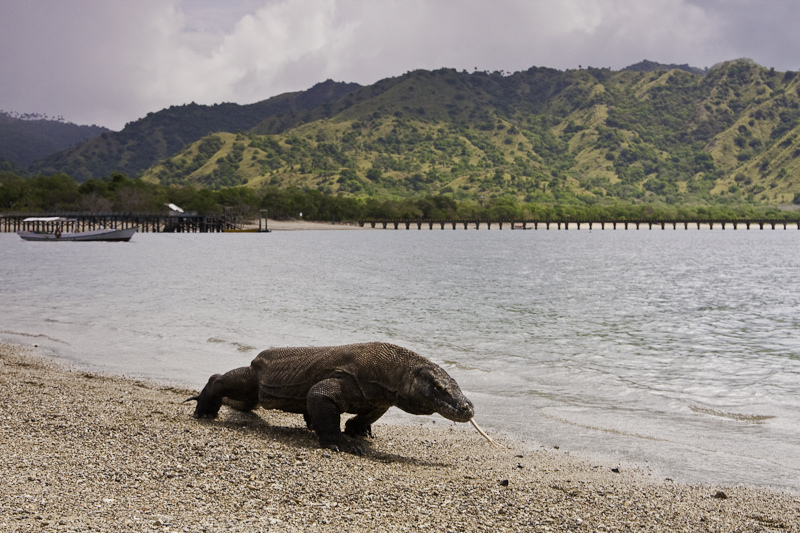 Komodo National Park in Indonesia as the name suggests is a great habitat for the world’s largest lizard which can easily reach up to 150 pounds. Over the years this park has moved from just keeping the lizard and now it focuses on preserving a great biodiversity which consists both on the land and sea. Komodo National Park is situated in a remote location but there are a number of cruise ships which makes a stop at this unusually refreshing park and it is even extremely popular among the deep sea divers. 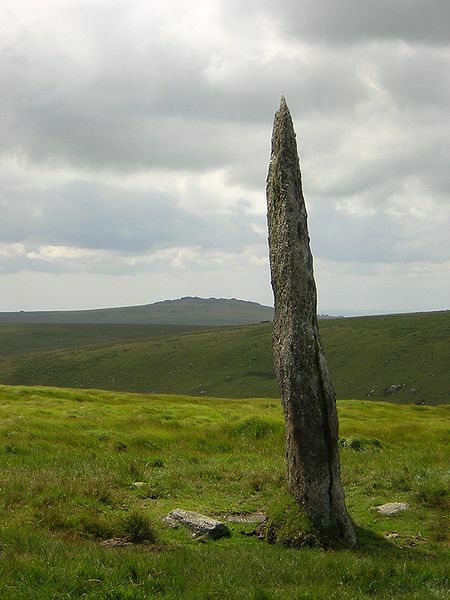 Dartmoor National Park is situated in the southwest England and it holds the annual hike competition called Ten Tors. Ten Tors hiking event can help in visiting the 10 exposed granitite outcropping which is spread over 50 miles in radius. This park was established in 1950’s and it has been preserving its unique natural flora and fauna along with farms and villages with a mix of medieval ruins and the prehistoric tombs for over half a century. Antarctic Peninsula isn’t a formal national park but the presence of the international conservation agreements simply turns it into de facto national park. The very beauty of the Antarctic is that it showcases the natural wilderness in its dormant purity which can’t be found be anywhere on our planet. 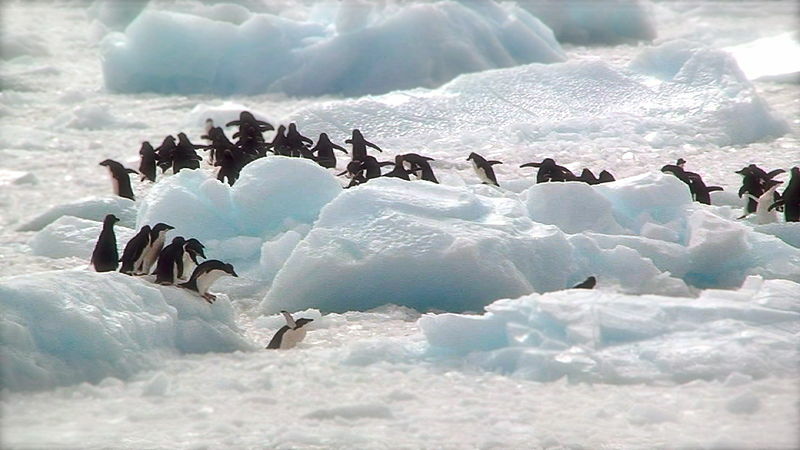 Antarctic has been completely untouched by the hands of human who have been riding on the waves of industrial development and globalization which has brought detrimental effect on the entire forest region present across the six continents. You can easily be a part of expedition and cruise ships rides originating from the South America and can get a chance to see exquisite creatures like whales, seals, penguins and other animals in their natural surroundings. 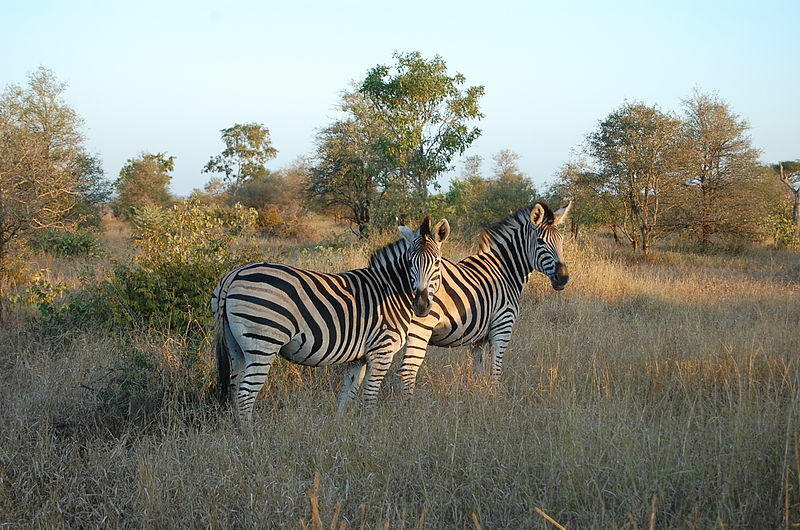 Kruger National Park is first park in South Africa which brings the Five Big animals together namely leopards, elephants, rhinos, lions and Cape buffalo. It is spread in five million acres and it has played a remarkable role in the awareness towards conservation of endangered species on global level. 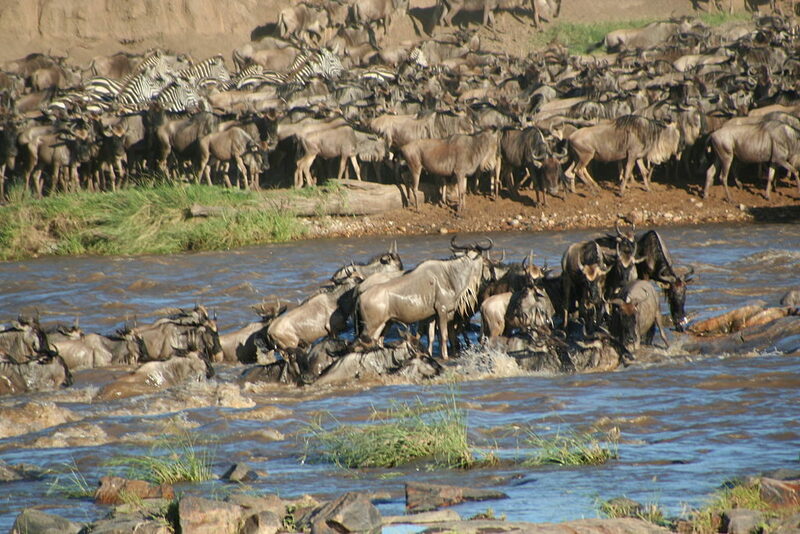 Serengeti is an incredible sprawling wildlife park in Tanzania which is quite popular for its annual migration event of the wildebeest and zebras. The very view of watching thousands of animals running across plains in a mass movement is quite breathtaking and awesome in its own way.